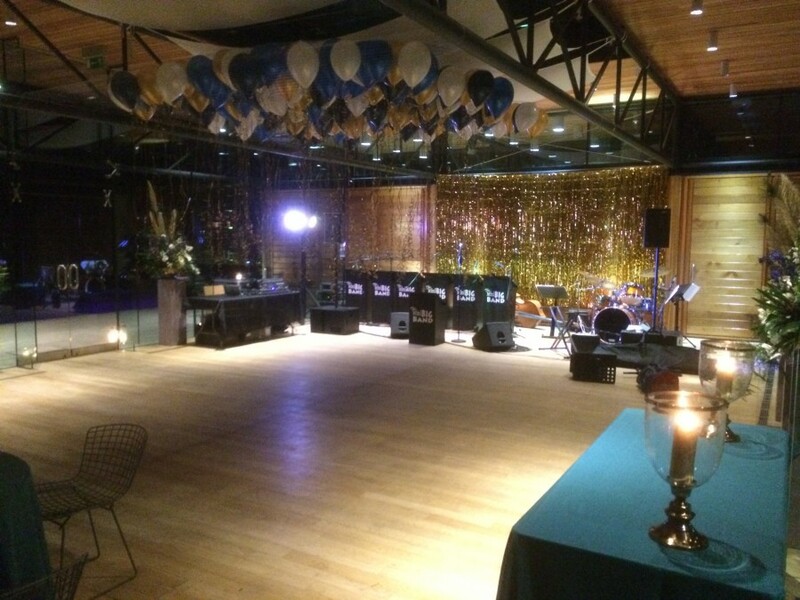 Here’s a couple of photos from a recent event at Broughton Hall in Skipton. 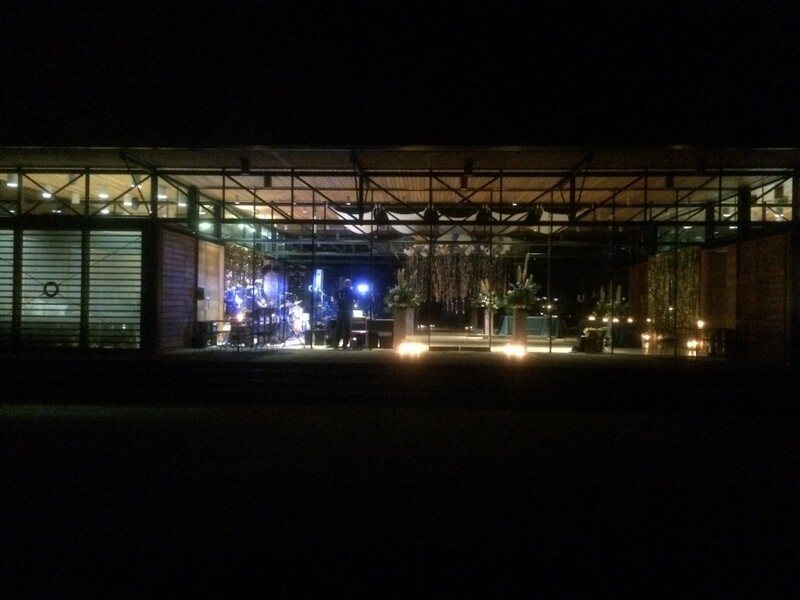 The guests had the wedding day in the traditional Hall and then danced their way up to Utopia (lead by The Mini Big Band horns), the modern glass event hall to party the night away. ‹ Sean Cant, wedding, August 2016. "Hi Chris – the Mini Big Band delivers once again for the Pilgrim Family! You were absolutely great last night and the fact that some of our guests had to be prised off the dance floor at 11.45 is testament to the quality of your musical offering. One said to me that there hadn’t been a poor song all evening, and he should know because he danced to every single number! Thanks also for being such good sports in relation to the very amateurish karaoke! We are now working on thinking up the next event where we can invite you! Our choir’s Musical Director even suggested we should have you to accompany the choir. With many thanks. Kind regards Roger "